DOVER, Del. 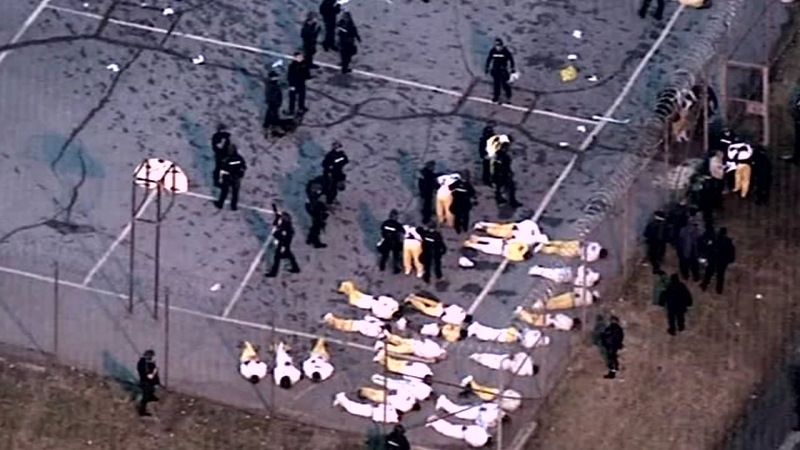 -- The state of Delaware has spent more than $370,000 defending two former governors and a half dozen current and former prison officials against a federal lawsuit filed after a deadly inmate uprising last year. The sum was reported by Delaware's Office of Management and Budget in response to a Freedom of Information Act request filed by Delaware State News. Correctional officer Lt. Steven Floyd was killed and three other prison staffers were taken hostage during the February 2017 uprising at James T. Vaughn Correctional Center in Smyrna. The lawsuit named former governors Ruth Ann Minner and Jack Markell, along with DOC Commissioner Perry Phelps and three former commissioners. The lawsuit alleges that the state failed to provide a safe working environment for its employees and ignored prison staffing issues.